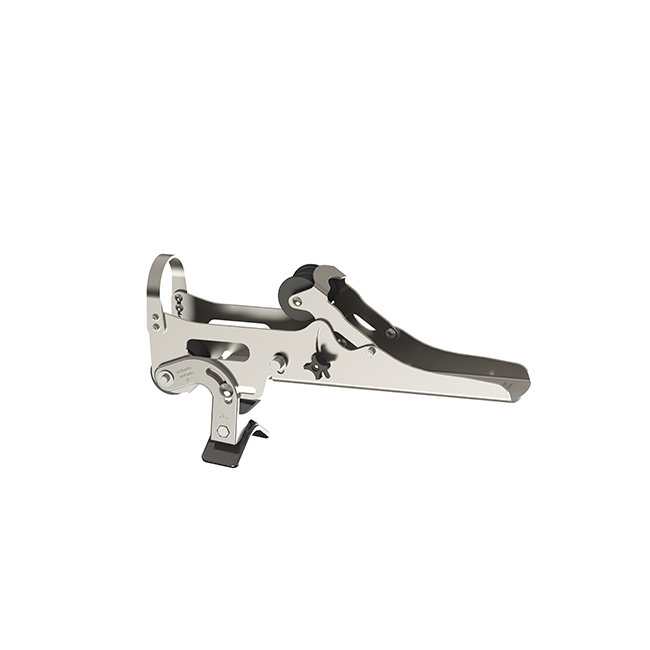 A socket wrench or a crescent wrench could be easily used to open or close the pin even after many months of use. 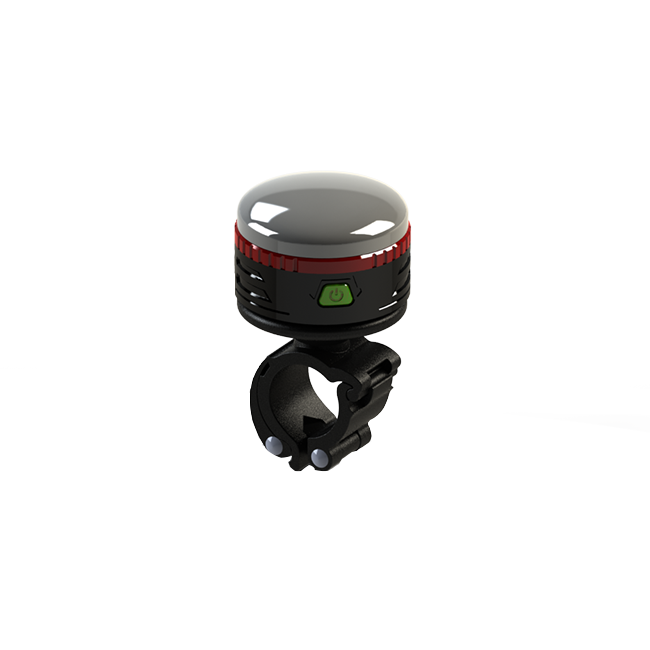 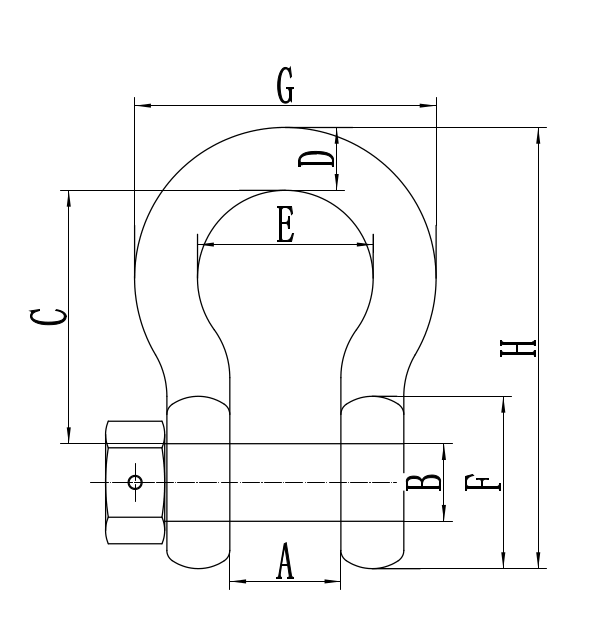 A hole in the hex head is designed to safety wire the pin to prevent pin loosening. 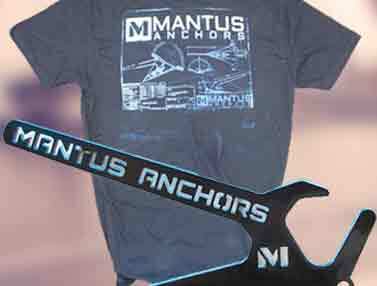 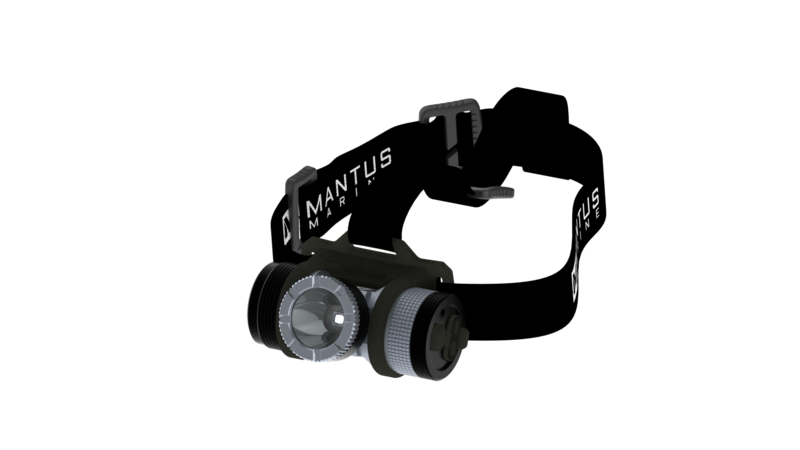 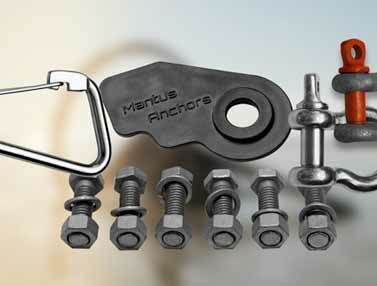 Mantus shackles are forged and use high quality 316 stainless steel. 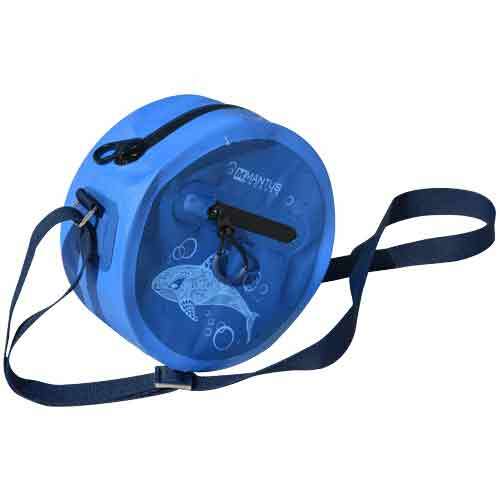 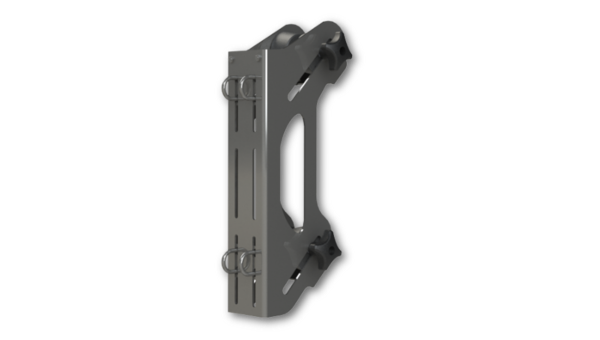 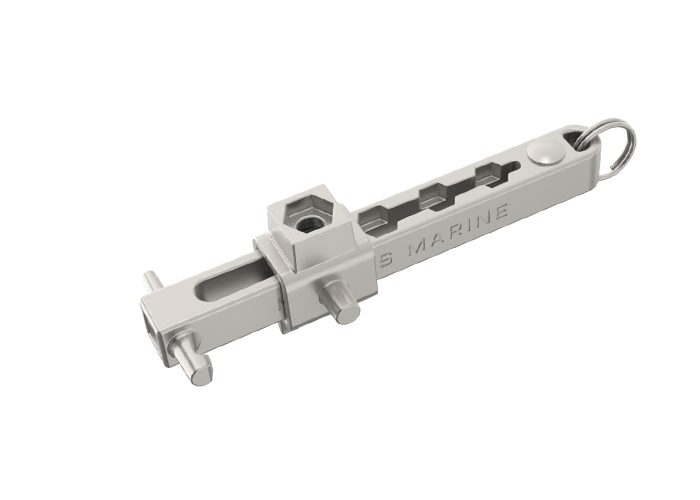 *These are manufacturer’s recommendations and often differ from one marine manufacturer to another, our shackles are strong enough to use with Hi Test Chain, just pick one size larger than the chain. 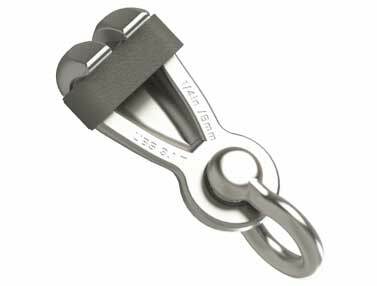 *The working load limit called out on our shackles is 1/6th of the breaking strength vs the ratio of 1/5th for the Grade A shackles. 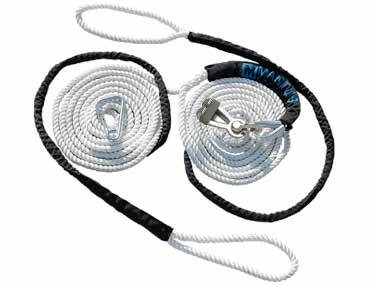 So when sizing our shackled it is more useful to compare the ultimate breaking strength of the shackle to that of the chain. 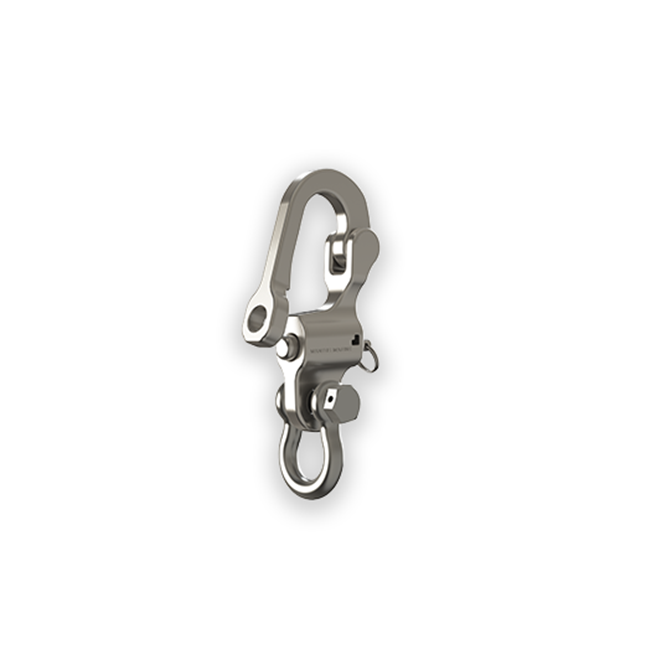 When sizing a stainless steel shackle for your anchor and Grade 30 galvanized chain, pick a shackle one size larger than the chain and the shackle will be the same strength as the chain. 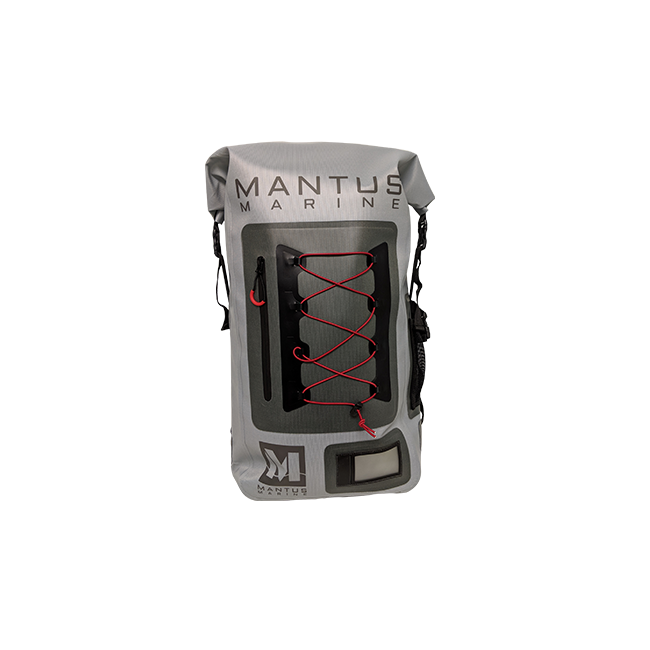 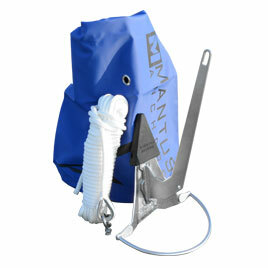 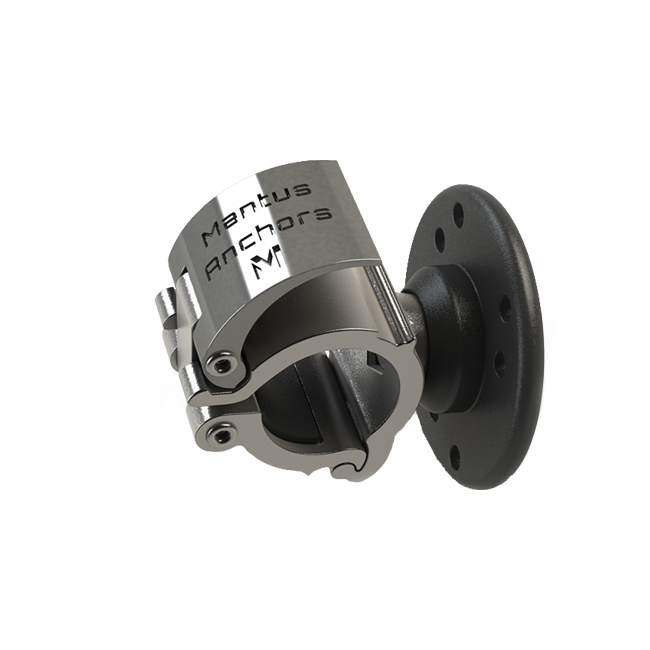 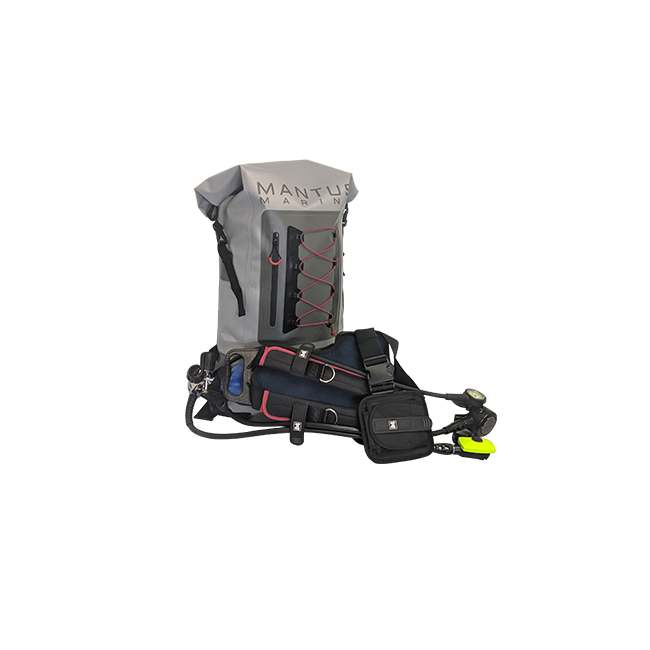 When sizing a stainless steel shackle for your anchor and Grade 40 galvanized chain, only a shackle one size larger will fit and the shackle will be 60 – 70% the strength of the chain, we recommend to using a mantus swivel to match the strength of the shackle connection to that of the Grade 40 chain. 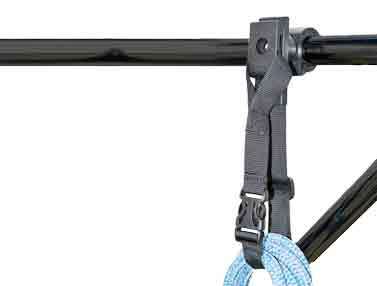 When sizing a galvanized steel shackle for your anchor and Grade 30 galvanized chain, pick a shackle the same size as your chain. 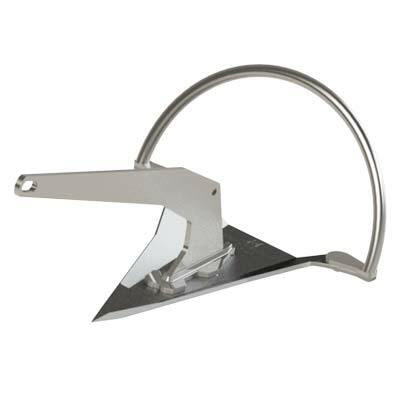 When sizing a galvanized steel shackle for your anchor and Grade 40 galvanized chain, pick a shackle one size larger than the chain and the shackle will be the same strength as the chain.